business, going local doesn't always make sense. every client until they are 100% happy. No worries. 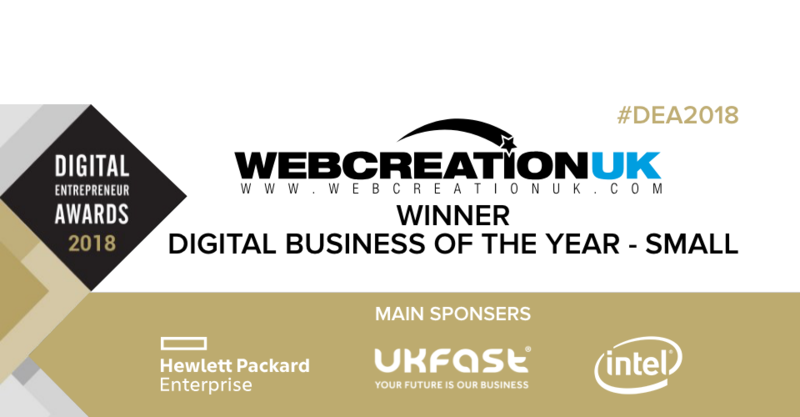 Having been let down by several other website companies, WebCreationUK has shown that they are different and definitely deserve to be raised on a pedestal. Excellent customer service, value for money, affordability, fantastic designs, unlimited revisions..."
Custom designed Websites from just £395. Search Engine Friendly! Mobile Friendly! Responsive Sites! GET HIGH ON GOOGLE.. GET MORE BUSINESS! 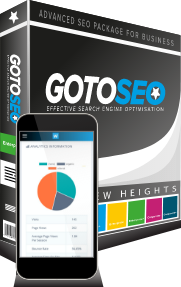 A HIGHER GOOGLE RANKING = MORE SALES! HERE's A BIT ABOUT US. We established our company in 2005 and have grown to become a leading UK Web Design and Development business with thousands of clients. We provide small to medium sized businesses with a full range of Web Services including high quality Custom Website Design, Website Development and Search Marketing services. Our clients range from small start-up businesses, to sizeable, brand recognisable organisations. Whatever your business, we will help it to perform better just like we’ve done for our clients.